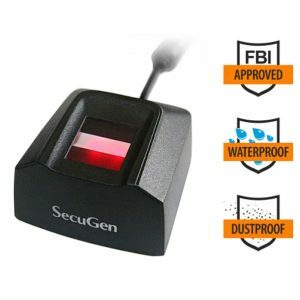 IdentaMaster bundles are the best way to save on biometric device and software. IdentaMaster is fully compatible with Suprema BioMini Combo and perfectly protects your valuable data. 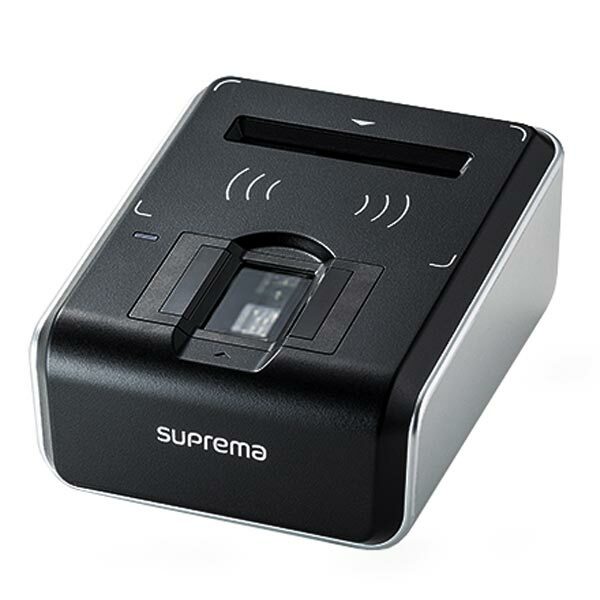 Suprema BioMini Combo is a Contact/Contactless Smart Card Reader with USB Fingerprint Scanner. 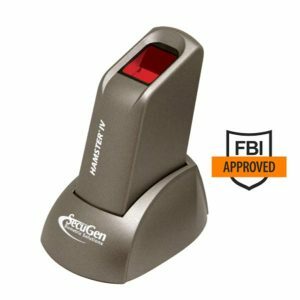 This plugin is designed exclusively for IdentaMaster and IdentaMaster Pro biometric solutions. It allows you to connect Suprema BioMini Combo Fingerprint Scanner and Smart Card Reader to your main IdentaMaster application. 2. Suprema BioMini Combo USB fingerprint scanner. 3. Suprema BioMini Combo plugin (1 license). 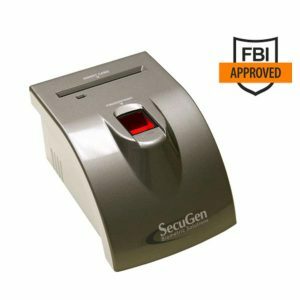 Suprema BioMini Combo has been designed to provide two factor authentication security solutions for authentication purposes. The scanner features Suprema’s latest slim optical sensor with large platen size for easier capturing. 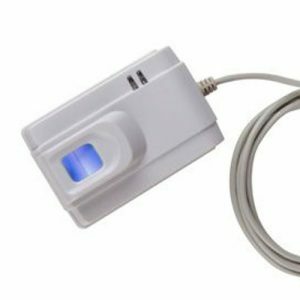 Smart card reader functionality and advanced Live Finger Detection technology enhances security makes BioMini Combo a secure platform for developers.